You may recall the Blue Laws here in Texas. They reference items that wouldn’t be available for purchase on Sundays, as an observation of the Sabbath – a day of rest. A ban on Sunday liquor sales is a part of that. 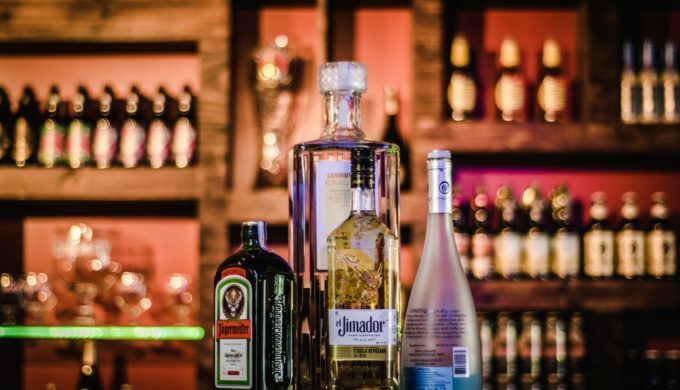 As a result, State Representative Richard Peña Raymond has recently introduced House Bill 1100, which proposes that Texans should have the ability to purchase liquor on Sundays. 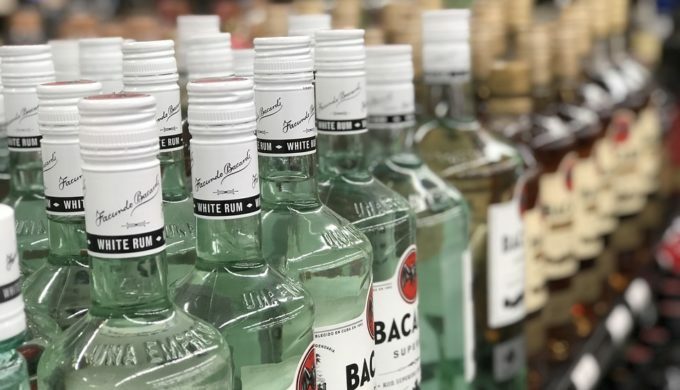 The bill is proposing that liquor stores should be operational from 12 p.m. until 10 p.m. on Sundays, in addition to the hours of 9 a.m. until 10 p.m. the other six days of the week. The Blue Laws presently only apply to car sales and liquor. Historically, the list was much longer, including such items as furniture, televisions, luggage, and even baby bottles! At present, 42 states allow for the sale of liquor on Sundays. 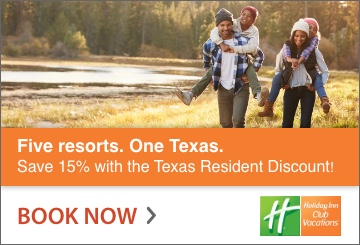 So this would be no ground-breaking change in the United States, but for Texas, it remains to be seen. Blue Laws were designed to prohibit a select list of items from being sold on Sundays in hopes that both store owners/workers and customers could spend the day resting or in church. The laws have been contested over the years. However, the restriction on liquor and car sales remains in effect. In a statement to chron.com, Raymond said he didn’t feel “…government has any business telling a small business owner that they can’t open.” Over the years, Texas legislators have tried repealing the Sunday liquor ban, alluding to small business economic freedom as the rationale. In fact, as recently as the last session, such legislation was introduced by Representative Terry Canales, but it never received a committee hearing. The odds for this current bill may be different, however. 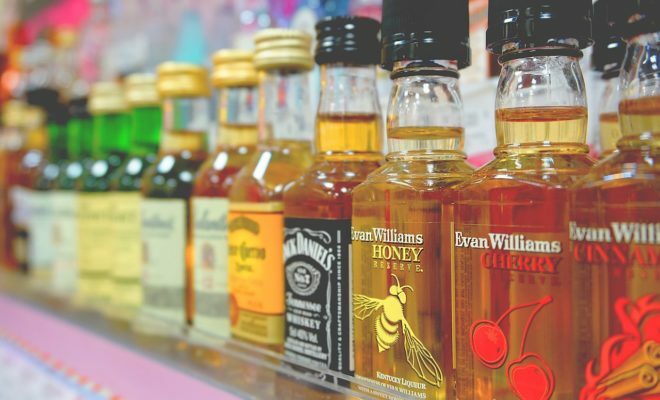 In 2018, the Sunset Advisory Commission stated that the Texas Alcoholic Beverage Commission and the laws they govern regarding alcohol sales were in “serious need of modernization,” encouraging the powers that be to examine the matter. Whether Raymond’s Bill 1100 receives further attention, as a result, remains to be seen. Next Story → ‘Zombie Deer Disease’ Reported in Texas: Could it Spread to Humans?